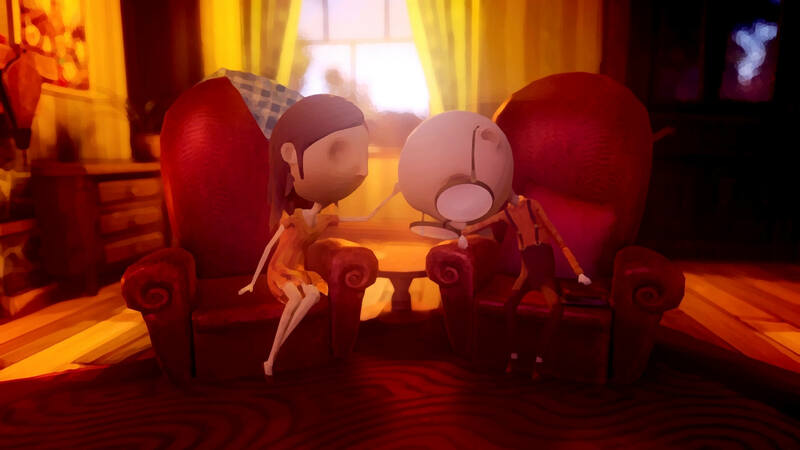 Last Day of June is a game that you will certainly enjoy while you play it. However, the lackluster ending ensures that it will not stay with you long after you’ve completed it. 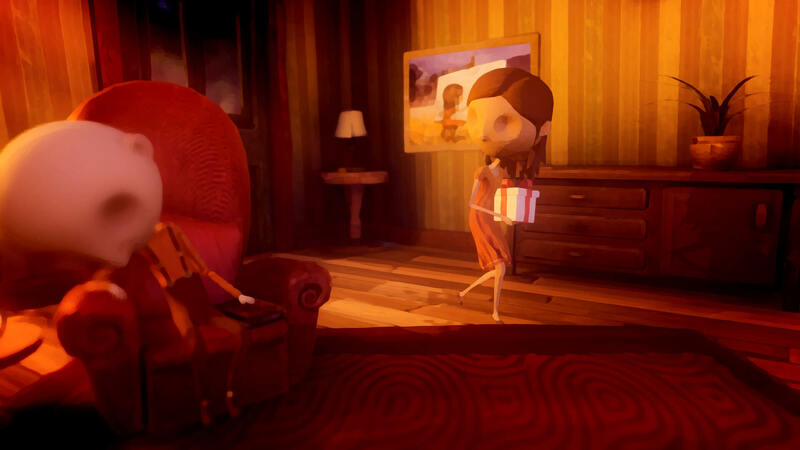 The small and compact story is perfectly told until this point, and the simplicity of the puzzles does not detract from the pleasing gameplay. It’s a shame that the developers did not take a chance with the ending in the same way they did with the art direction. I began the game thinking this was something completely different than my expectation lead me to believe. Shortly after the intro moments, when I realized that The Last Day of June wasn’t a title about the end of summer but the last day of a person’s life, the reality set in that this was going to be an emotional rollercoaster, and it surely is. Can a game based on Steven Wilson's Drive Home use its great art direction to make up for lacking design? Or does repetition make it feel like you've played through one too many last days? Last Day of June is a personal and emotional journey that brings you to the most beautiful corners of love and the darkest and most painful corners of loss at the same time. It’s a compelling journey, with relatable characters within a beautiful world, brought to life with a sensational score. But ultimately, it’s uninspired, core ground-hog day gameplay loop hinders and undermines everything that has been built around it. 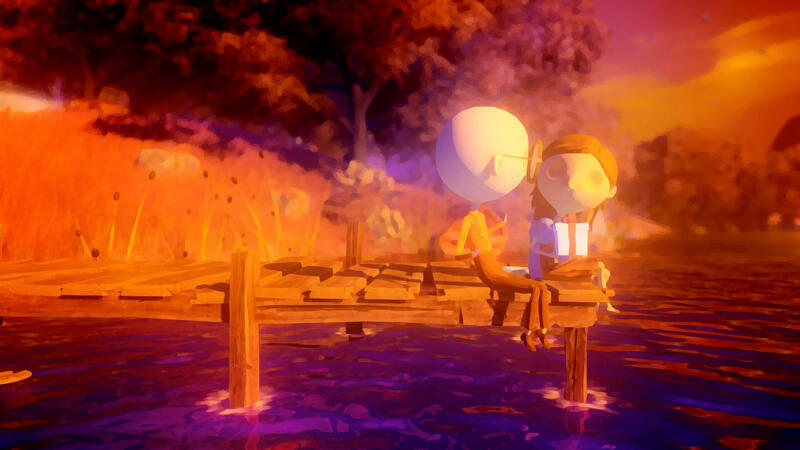 Last Day of June is a beautiful presentation of a heart-wrenching tale that is hindered by less-than-stellar game mechanics. It should be noted Last Day of June was partially designed to appeal to people who don’t regularly play video games. 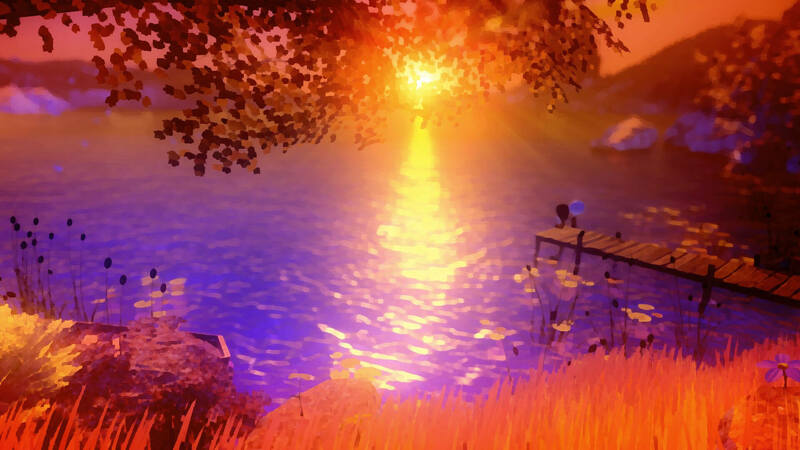 It succeeds as a story and as an interactive work of art, but as a game there are some mechanics that could have benefited from some further tweaking. Still, the hook of Last Day of June’s story was enough to draw me in and keep me invested through its two hours, though the fact that it -more or less- wimps out on the angle it was forlornly trudging towards is disappointing. It’s a brief affair, but one that will make you cherish your own precious memories of those you’ve lost once the credits roll. You might even like it more if you’re a Steven Wilson fan. The true test for any game of this kind is whether it can keep player hungry enough to see it through to the end. Although I wasn’t completely enthralled (the repetitive puzzles and a couple of bugs broke my immersion) it still managed to lodge its hooks in me and I’d be lying if I said those final moments didn’t make me feel anything. 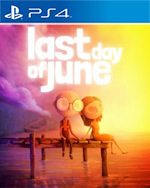 Last Day of June is a emotive, sometimes enchanting story of love and loss that, while it doesn’t break new ground, will resonate with plenty of gamers out there. Last Day of June no pasará a la historia como una aventura memorable, pero eso no quiere decir que no sea una experiencia disfrutable, sobre todo para aquellos seguidores de este estilo interactivo. 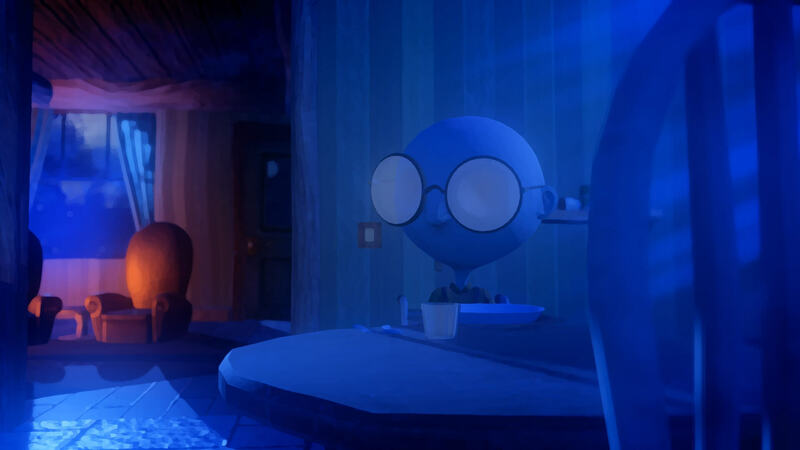 Su preciosista dirección visual, inspirada en películas como Frankenweenie o James y el melocotón gigante, utiliza de forma soberbia el motor Unity para ofrecernos un espacio interactivo de calidez pictórica y decididos trazos de color. Es un proceso cíclico y, por extensión, repetitivo, que tiene mucho en común con el trastorno de estrés postraumático y con los períodos de duelo marcados por una muerte particularmente inesperada.Pero el nivel de intensidad de The Last Day of June no es tan alto, ni la inmersión es tan profunda, como para hacer más asumible esa invitación poco recompensada a revivir algunas escenas, algo de lo que hasta el propio juego parece consciente al marcarse algunas elipsis al principio de algunos recuerdos ya explorados. Last Day of June es, como todos esperábamos, una de las historias más emotivas e intensas de lo que va de año. El trabajo de Guirini le asienta como un creador muy preocupado por contar y transmitir historias a partir de sencillas mecánicas asequibles para cualquier jugador. Last Day of June è un titolo ispirato e coraggioso, che sceglie di seguire temi particolari usando il silenzio anziché le parole. La musica di Steven Wilson dà voce alle situazioni e accompagna perfettamente personaggi senza volto ma capaci di una espressività notevole. 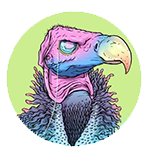 Il paesino che fa da sfondo alle vicende è un vero e proprio quadro vivente, animato dai toni caldi che mi aspetterei di trovarvi se dovessi visitarlo dal vero e abitanti che non potrebbero vivere altrove se non lì.